With Microsoft’s Office 365, one can access their mailboxes anytime on any devices. This is because of its advanced and overwhelming features which make it stand apart from other enterprise level applications. 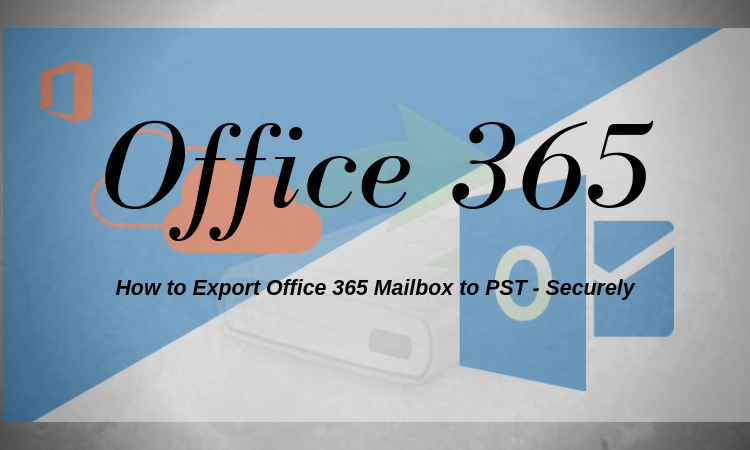 This article is more focused on how to export Office 365 mailboxes to PST. 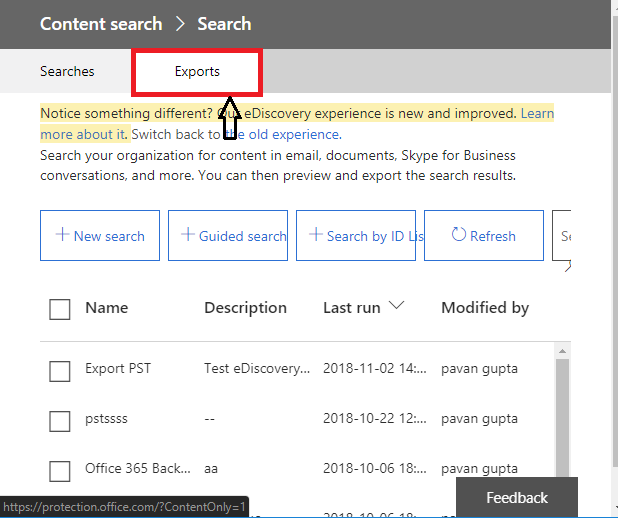 We will talk about Step by step solution to export, errors while exporting PST from Office 365 using eDiscovery PST Export Tool, Powershell misconception to export Office 365 Online emails, contacts, the calendar to PST. 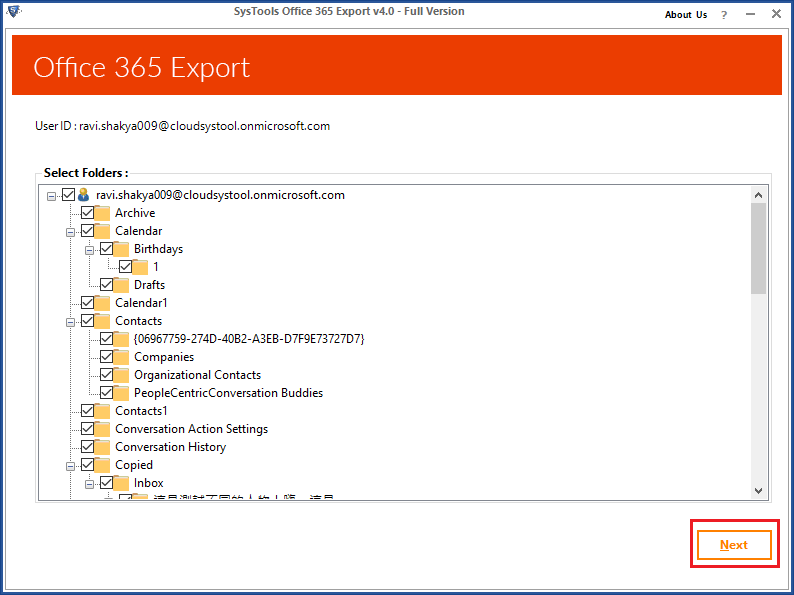 Also, about SysTools Office 365 Exporter a brilliant Tool for User & Admin. 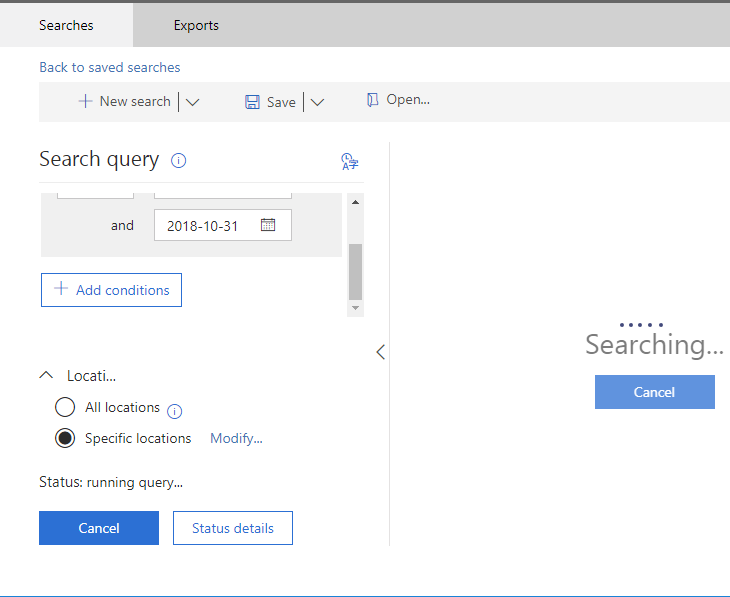 Exporting data from Office 365 to PST is a great solution, that will help a particular user or admin of an organization to avoid or overcome the above situations. Now, there are two top methods used to export Outlook 365 mailboxes to PST format. The steps are quite complex and require adequate technical knowledge to perform the same. 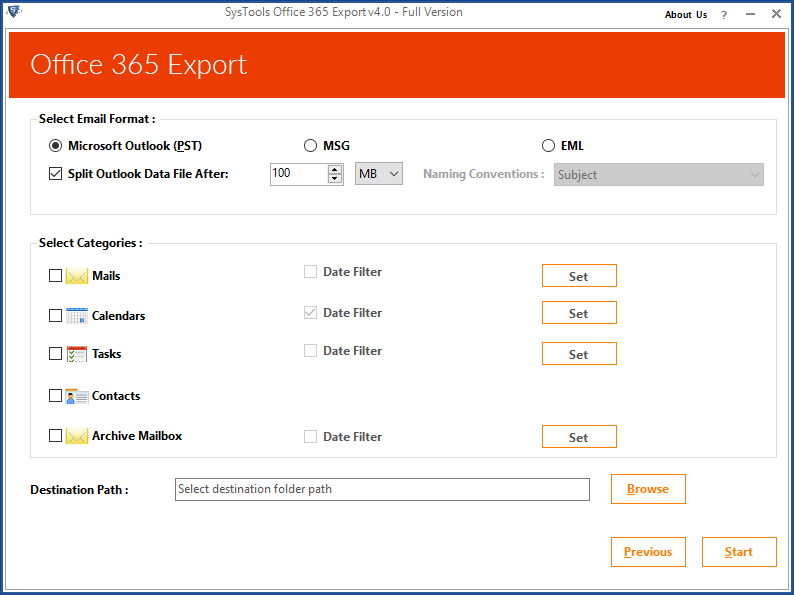 SysTools Office 365 export Tool to Export. 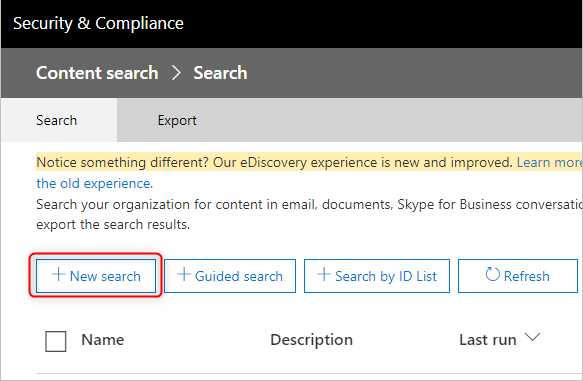 So, eDiscovery Content Search is only the manual approach available for the user to export Office 365 mailbox to PST. This will enable users to download and protect their Outlook 365 Online data. To Export search result to PST needed Window 7 OS or later. 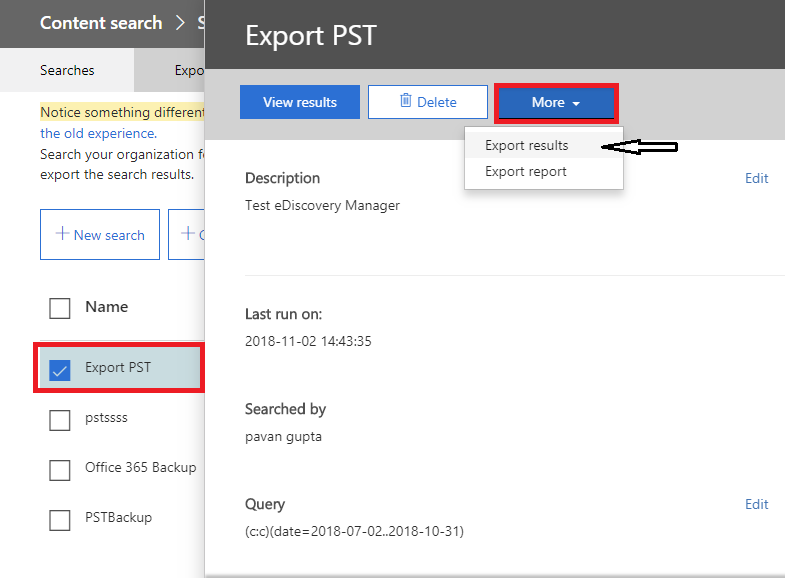 Below elaborated step by step solution for Admin to export office 365 mailboxes to PST using eDiscovery PST Export Tool. Important: eDiscovery can also be to export on-premises Exchange 2016 / 2013 mailboxes. 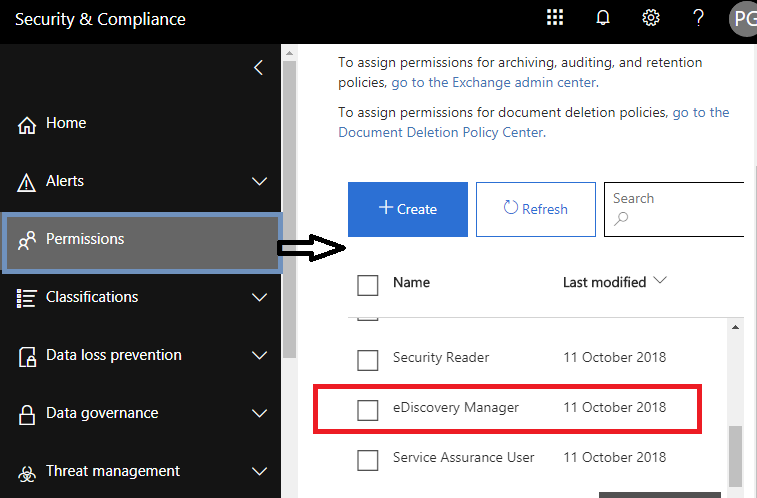 Step 3: Under the Security and Compliance section, select Permissions option and Drag to eDiscovery Manager. Note: Now, to access various eDiscovery features, it is important to be a member of the eDiscovery Manager role group. 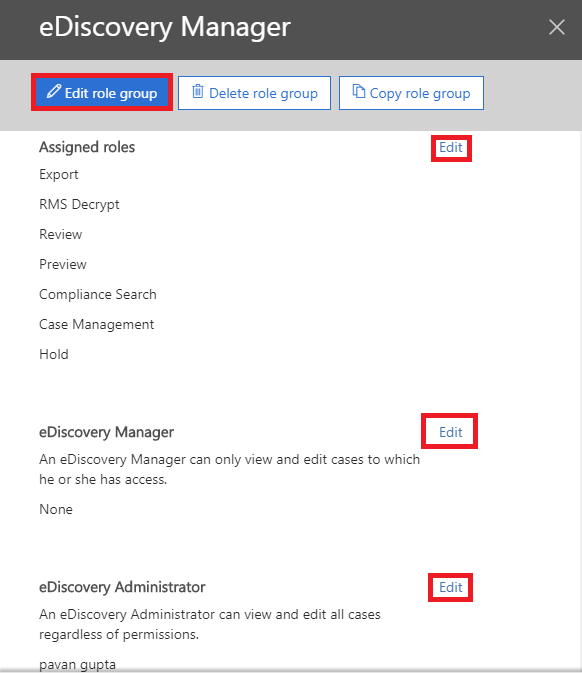 Step 6: Suppose if, the Export role is missing, click Edit role group and add the same. 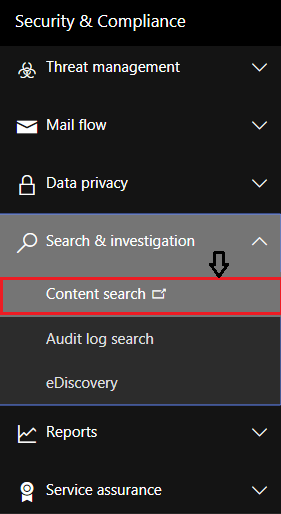 Step 8: From the new window, click on the New search option which is available in the latest version of eDiscovery Content Search. 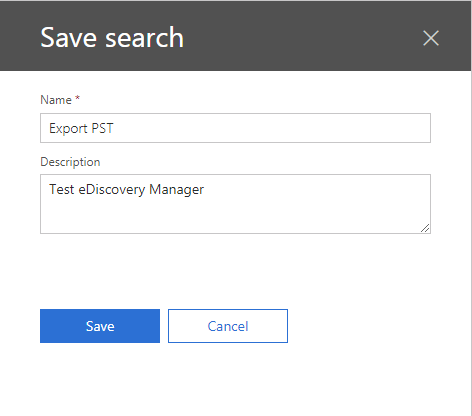 Step 9: After that, specify the data to be exported from Office 365 mailboxes to PST file format in the search window. The user can Add conditions to make Office 365 search process more accurate as per need. As you can see there are multiple items available to filter search emails and other items. Step 10: To Export Office 365 mailbox to PST from all mailboxes, select Specific locations and Modify. Step 15: Once the Save button is clicked, the tool will start the search in the background. Step 16: Preview all the search results you want to export as you can see below. 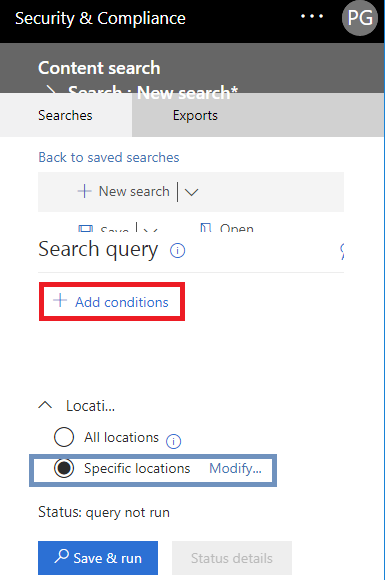 Step 17: Now Go back to saved searches and Select Folder name to export Office 365 Online to PST. As we have selected Export PST file, one can check the status of the search with all the details concerning the search result. To do that, click on More menu and choose Export results option. Step 19: After the required settings are done, click on the Export buttonatn the bottom of the window. To Start exporting process. Next Close this Tab. Step 20: In order to check the export progress, go back to the searches and click on the Export tab. Step 21: Before the export process gets completed, a user can click Download results button which will begin downloading the results. Step 24: At last, click on the Start button to begin the export process which will export Office 365 Mailbox to PST file format. Users often raise concerns for the above-mentioned manual methods. 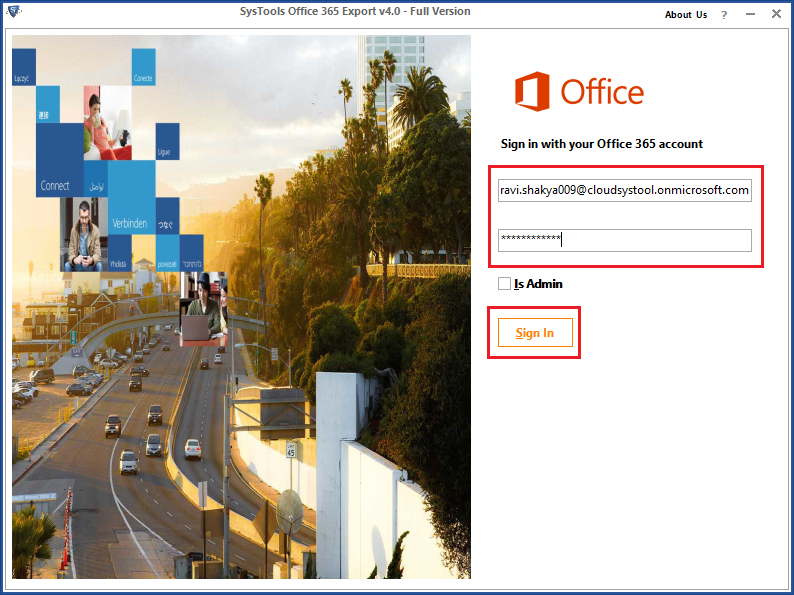 Considering the growing needs of the user, SysTools Office 365 Export is a complete remedy to perform the export from Office 365 mailboxes to PST / EML/ MSG format quickly without facing any technical or non-technical problems. 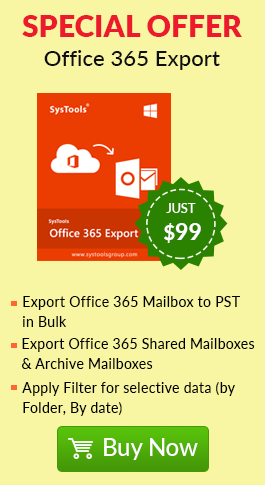 To export on-premises, data use Export Exchange Mailbox to PST tool by SysTools. 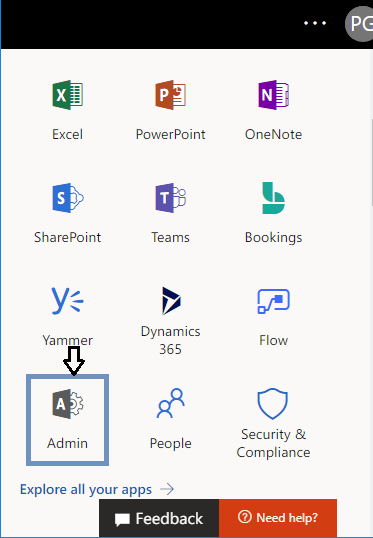 Moreover Office 365 Admin or Impersonation permission assigned user can export multiple Office 365 user emails and other items in PST format in a single click. It is designed keeping in mind the various restrictions which are imposed in the manual methods. This tool does not compromise on the integrity of the data as it ensures to maintain data integrity. Moreover, a user can run this software on any versions of Windows operating system, including the latest Windows 10. How Exactly it Exports Office 365 Online Mailboxes to PST? 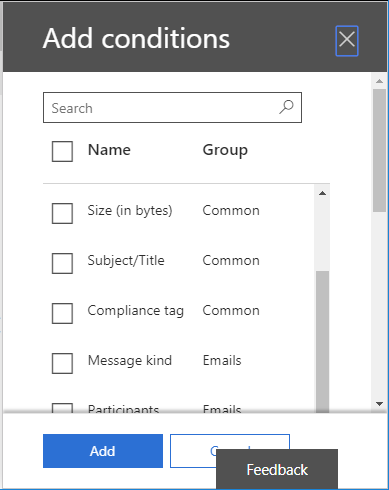 The tool shows the folder hierarchy for the respective User ID wherein a user can easily select the folders to export Outlook 365 mailboxes to PST. Now, the eDiscovery PST Export method fails to display this folder structure. 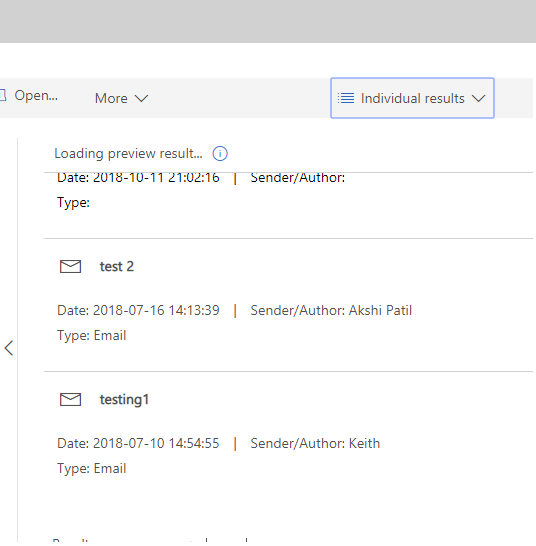 The tool provides impressive features where it renders three different formats i.e., PST, MSG and EML to export mailboxes from office 365 admin center. A user can either choose selective data items from the Select Categories field. 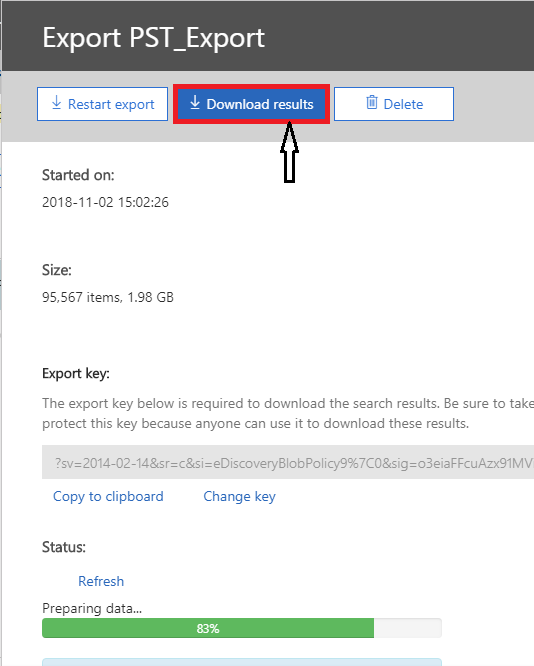 Or to export all data items, select Archive Mailbox option to export PST from office 365 web deleted emails (In-place archived Mailbox). One can split the resultant PST file Using the Split Options for Outlook data file option. Ensure to specify the file size after which the PST file will be split. Note: For the complete step-wise guide to export Outlook 365 Online mailbox to PST format using user and Office 365 admin account, please visit the following site. 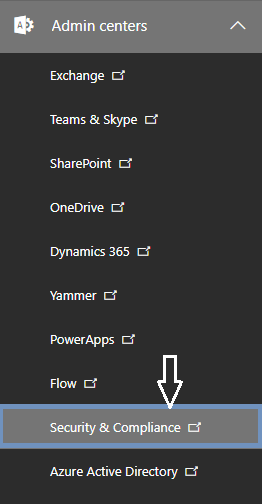 First thing there is no such option available to directly export PST from Office 365 online mailbox via PowerShell. There is no such PowerShell cmdlet command available in Office 365 (like New-MailboxExportRequest command ). Using Powershell command user can synchronize Office 365 Outlook Online account with desktop-based MS Outlook. 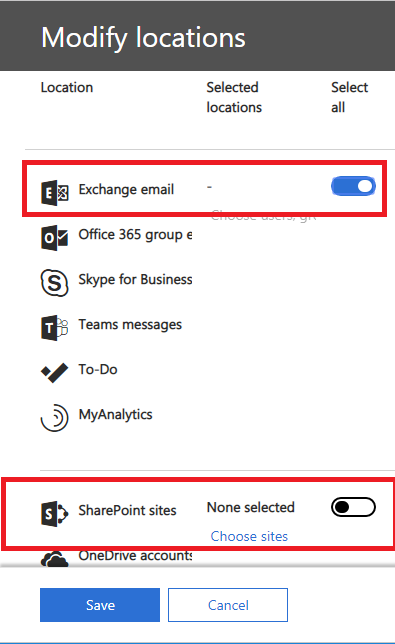 And then using Import / Export feature one can export Office 365 emails to PST using Outlook. Script delegation full access, Outlook Online bind to delegated mailbox and export to PST. Technically very likely possible but I think, no one ever tried to do it. Well, after trying scripts, I found that it is quite complex to Export PST. So to make the task easy It’s recommended to use the automated solution over other methods. 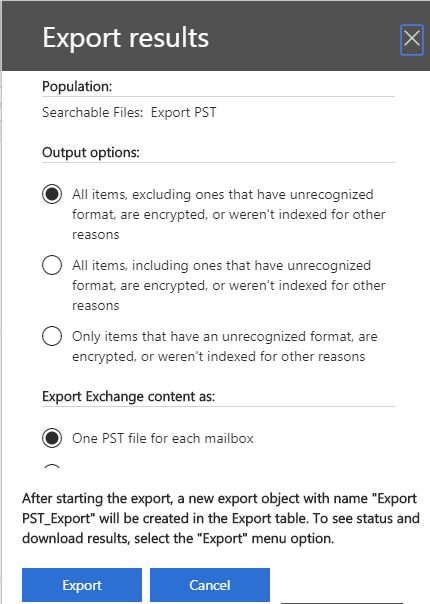 Users are constantly searching for how to export Office 365 mailboxes to PST file format. The manual method discussed in this blog is quite complex. Moreover, a novice user fails to implement these approaches. Therefore, for an effortless process of exporting Office 365 Online to PST, use the automated tool as discussed above. It is a proficient tool which does not require much technical knowledge. Moreover, one can smoothly Export PST from Office 365 multiple user accounts without posing any technical discrepancies.